iPhone 7 headphone jack: Rumour and Leak-The most yet rumored phone iPhone 7 another iPhone 7 headphone jack Rumour and Leak again make talk in town as the Cupertino giant’s new leaks that new iPhone 7 may include the headphone jack. After month of discussion why headphone jack is important and not important this new leak suggests that they will not drop headphone jack. Headphone jack is the one of the most used technology since till as no other technology could replace this 40 years ago technology. Some Android OEM has recently released their new phone in market which doesn’t include the headphone jack which is looks pretty cool but it won’t able to fulfill our requirement. There are many headphone in the market which are Lighting connector facility but they are so much costly for consumers and won’t able to take market. Many says headphone jack have low sound quality capacity to output. If iPhone 7 the headphone jack is dropped the possibility shows that they may use Lighting connector or Bluetooth headphone which is good in terms of sound quality but still many of our headphones are still support headphone jack so dropping idea may depress many of us. A new leaked image however tips that iPhone 7 will include a 3.5mm jack after all. 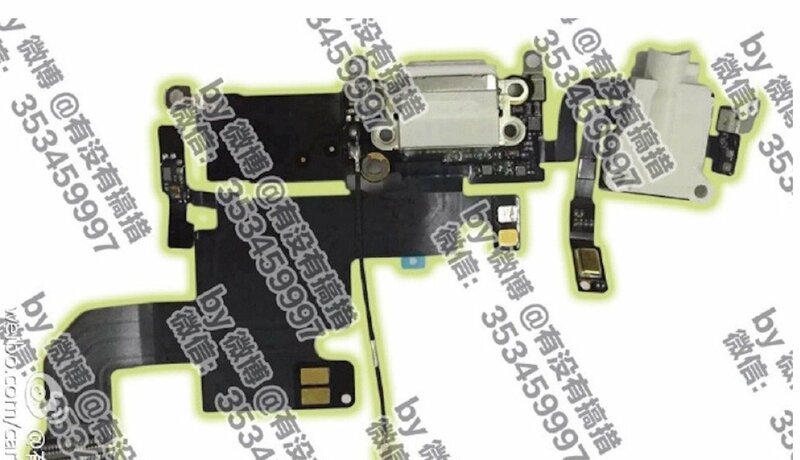 The leak picture is showing the board of 4.7-inch iPhone 7 in which headphone jack module is visible. There are many leaks coming and has to come before the release of iPhone 7 in September. As the CEO of Apple Tim Cook has said in one of the interview that iPhone 7 may have many promising feature that user can’t live without. Earlier leaks showing that the iPhone 7 may drop the headphone jack but this leak contradicts this leak. Next articleWhat To Expect With New Apple Watch?